As in all of our gear reviews, we want to provide you a practical overview on products so that they’re easy to understand and digest. If you’re looking for more technical reviews, there are other websites that do that but we’re here to just give you our thoughts and let you move on with your day! With that said, let us begin. Right off the bat, the Canon 5DS is an amazing camera because it has a whopping 50 mega-pixel resolution. This means that the Canon 5DS has the highest megapixel resolution in the entire DSLR market. Priced at under $4000, the megapixels in the Canon 5DS are perfect for shooting high detail images. 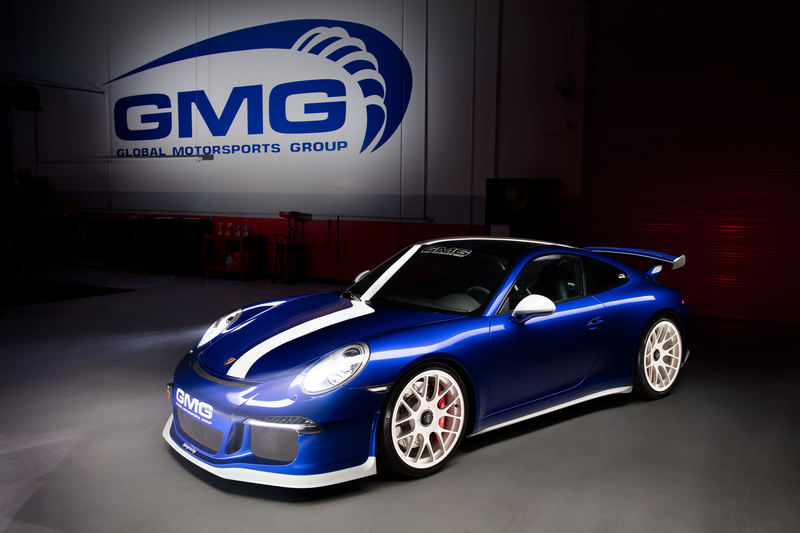 I took the 5DS out to a GMG Automotive commercial shoot, where I got to shoot a $200,000 modified GMG Porsche WC-GT3. This was an ideal shoot because it was a commercial shoot where I would need a lot of detail. 5DS vs 5D Mark III – Is It Worth It? In regards to the body, the 5DS and the 5D Mark III are exactly the same. As a matter of fact, if you were to transition from the Mark III to the 5DS, you would have no problems because the menus and the buttons are exactly identical. With the $1200 difference between the Mark III and the 5DS, is upgrading to the Canon 5DS worth the cost? That depends. If you’re looking for sensor related upgrades, there aren’t enough differences to merit the upgrade. 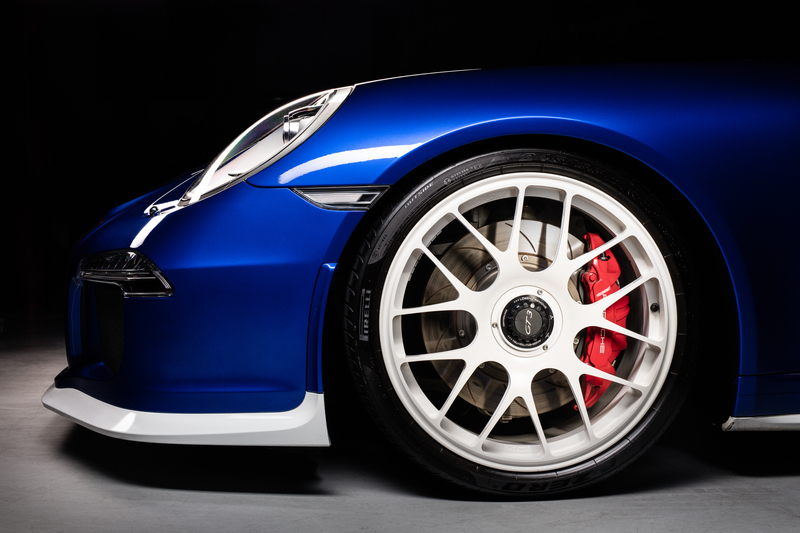 However, if you’re shooting commercial photography like we do, then this is an absolute must. Having double the megapixels means twice as much detail and resolution, which allows us to crop and enlarge images. However, with the increase in megapixels, this means a decrease in low-light capabilities. So if you’re a wedding and portrait photographer, and don’t need a lot of detail, then the Canon 5D Mark III is sufficient. The final thing I want to mention is that if you’re going to upgrade to the Canon 5DS, it’s important to have a great line-up of lenses in your arsenal that’ll be compatible with the 5DS. The reason this is so important is because if the lens that you shoot with is not high grade, then you’ll be losing the detail and resolution that you paid for. Here’s a list of recommended lenses that are compatible with the Canon 5DS. Hope you guys enjoyed this gear review! Please subscribe to our YouTube channel for more reviews and tutorials. Thanks for watching! Enjoy a few more images from the shoot! To seem some full size image samples from the 5DS click here and here. I rented a 5DS for a couple days (I was curious!) and the transition was flawless from my 5DMIII. Definitely noticed the extra detail, and REALLY noticed all the extra memory space it took up! It was fun to shoot however; and I’d totally look into for something like commercial shoots or big landscapes. Being a photojournalist, I’ll stick to the 5DMIII workhorse. Great review! I believe that processing engine inside is more important. And I believe Canon and Nikon follows the same strategy. Just look the technicalities and evolution of their flagships especially D4 to D4s. Pixel count is only marketing pitch aiming only at decade old photographer’s ‘dickometry’. IT DOES NOT. It means that you have twice as many pixels in the final image, and POTENTIALLY twice as much detail, but ONLY A LITTLE OVER 40% RESOLUTION, and then only if the rest of the system (lens quality, aperture, technique, correct exposure) are up to it. Technique? The sensor need to move only move a tiny fraction of a millimetre during exposure to reduce the resolution delivered by a 50Mp camera to no better than you would get from a decade old 6Mp EOS 10D. Very nice set of images. I shot with the 5dsr in studio and love the details. Canon should really have put 4k video in this. The downside is, as a photographer who takes image quality seriously, now with the introduction of 50MP I am tempted to shoot everything in high MP. ROFL…I feel I will leave the 1x home more and more once I buy this camera. Great comparison of the 5Ds vs. 5D Mk III. As a photography enthusiast that was looking to buy a DSLR, I compared the FPS, and other features, of my Canon A-1 and F-1N with their respective motor drives, which maxed out at 6 FPS and that is comparable to the 5D Mk III. Okay, you can call me a “full frame bigot”, but that is what 35mm film is; I also desired a full-frame camera. Sure, I covet the blazing fast FPS of the 1Dx, but can I afford it? No! I also wanted low-light capability. I shot a concert with my A-1 using Kodak TMAX 3200 pushed two stops to 12,800; the grain absolutely exploded. But that’s what I needed. I did get some cool shots, many that were sharp at f4.5.